I am a fan of carbs, but sometimes I like to moderate my intake by substituting cauliflower for rice, for example. I’ve now found a way to have low carb lasagna by making cauliflower noodles. I’mma teach you how to make it! 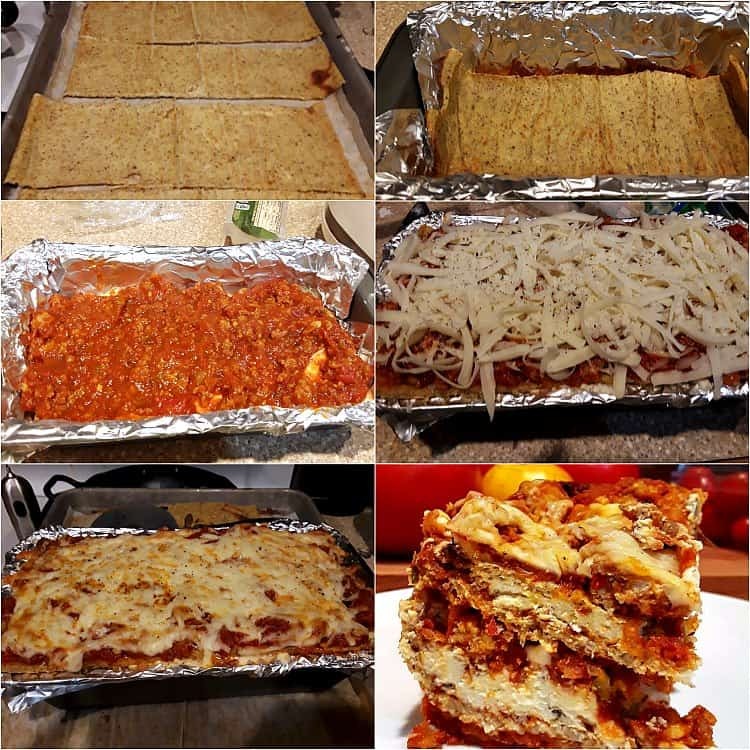 1 Why Make Low-Carb Lasagna? Listen, I don’t hate carbohydrates at all. I’m actually a big fan. But I tend to overeat when I have a lot of carbs. I could totally down half a pound of pasta all by myself. So sometimes, rather than eating all those carbs at one time, I sub cauliflower rice, a cauliflower pizza crust (that you can even pick up, thank you very much), and now, I’ve added these cauliflower “noodles” to repertoire of lower carb swaps. One cool thing about making cauliflower noodles is I can add whatever flavor I want directly to the noodle instead of hoping regular noodles will soak up a ton of flavor. And they never really do. I added Italian seasoning, garlic powder, salt and pepper to these noodles, so even if I get a bite of pure noodle, it still carries a lot of flavor. Flavorful cheese, flavorful sauce and flavorful noodles equal a big flavored lasagna. Process the cauliflower super fine, cook it, and squeeze the heck out of it to get rid of as much excess liquid as possible. Mix with binders and flavoring. Riced cauliflower directly after steaming. Squeeze through a lint-free kitchen towel or a nut milk bag if you have one. 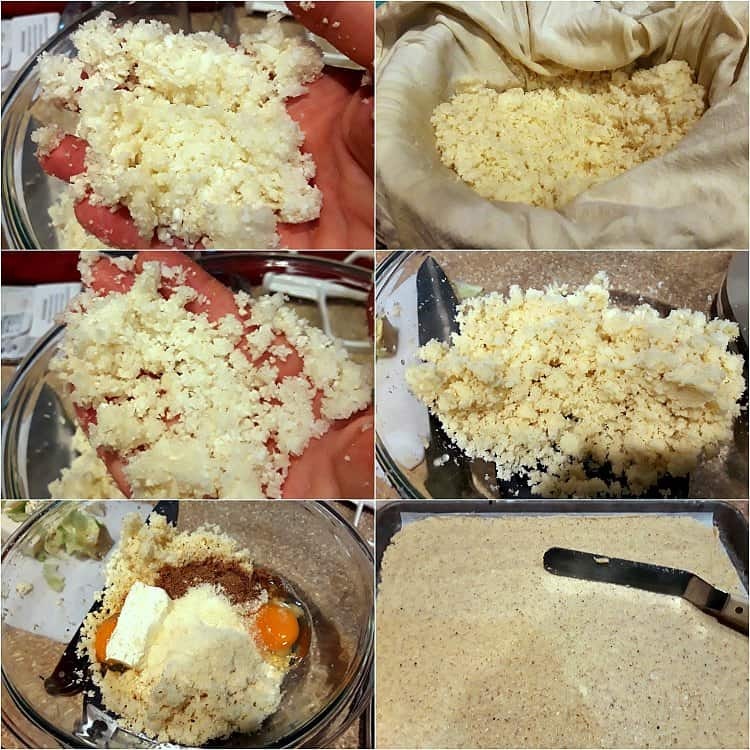 Texture of riced cauliflower after squeezing. Pour squeeze-dried cauliflower into a bowl. 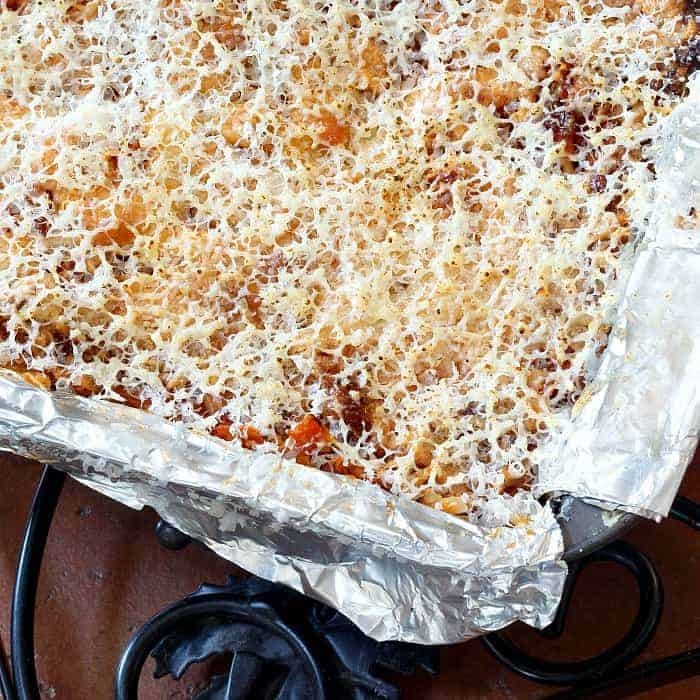 Spread out in a thin layer on a parchment-lined half sheet pan. This whole noodle-making process takes about 15 minutes, not including cooling time (so you can squeeze without burning your hands) and baking time. Pro Tip: If you need to make the cauliflower mixture ahead of time before baking, leave out the salt and add it right before spreading the mixture out on the sheet pan. Why? Because if you add the salt and let everything sit, it will just make the mixture soggy again by pulling out even more liquid than steaming alone does. 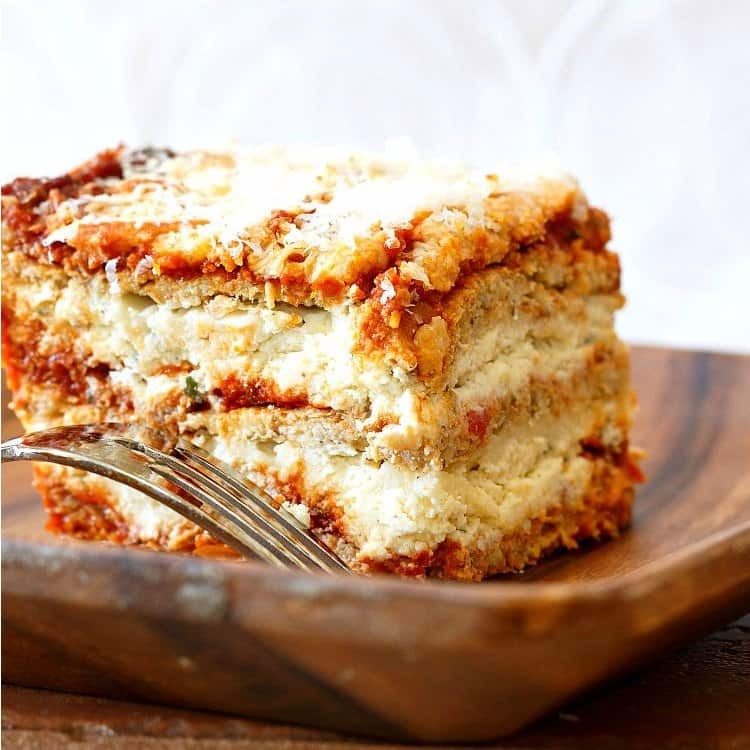 Whether you are making regular lasagna or low carb lasagna using cauliflower noodles or slices of zucchini or eggplant, you’ll need to layer your ingredients. I like to start with a thin layer of sauce on the bottom to keep things from sticking. Then: noodles, ricotta mixture, mozzarella layer, sauce layer and repeat, ending with noodle-sauce-cheese. You can layer yours however you want. 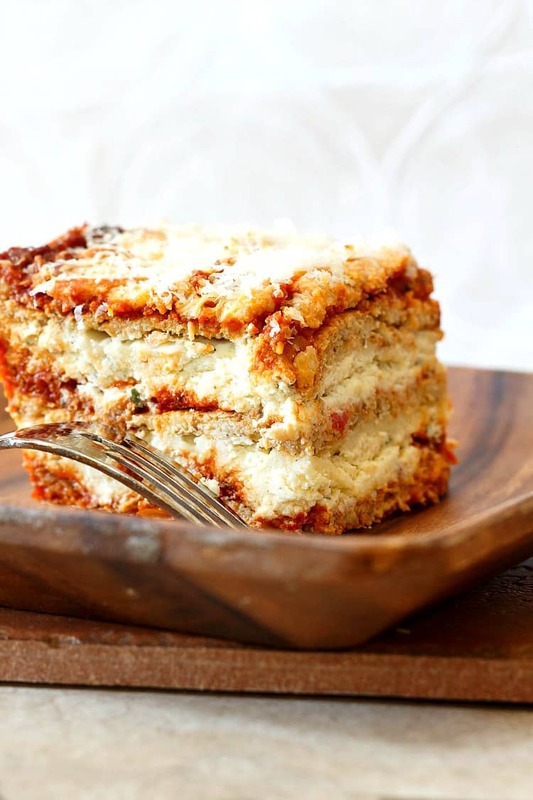 Part of the fun of a lasagna is you can make it your way and layer it however you want. Here’s a collage showing what the noodles should look like when baked and some of the layering process. Bake noodles for about 30 minutes on one side, rotating the pan halfway through. Slice into sections with a pizza cutter, flip the sections, and bake an additional 15 minutes or so. You will be able to pick up the noodles once they’re baked. They should hold together just fine. 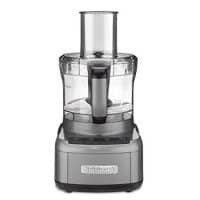 Let rest at least 20 minutes so it can set up, then slice and enjoy. I’m pretty sure this lasagna would work as keto lasagna as well as “just” low carb, but I’m not sure. Still, scroll down and look at the nutrition info to see if the macros add up for you if you’re on keto. If you like the sound of this recipe, please rate and/or comment. I love hearing from you! And if you make it, please share a photo of your lasagna, either on instagram tagging @onlinepastrychef and using hashtag #pcorecipe or in the Pastry Chef Online facebook group. I can’t wait to see your version! 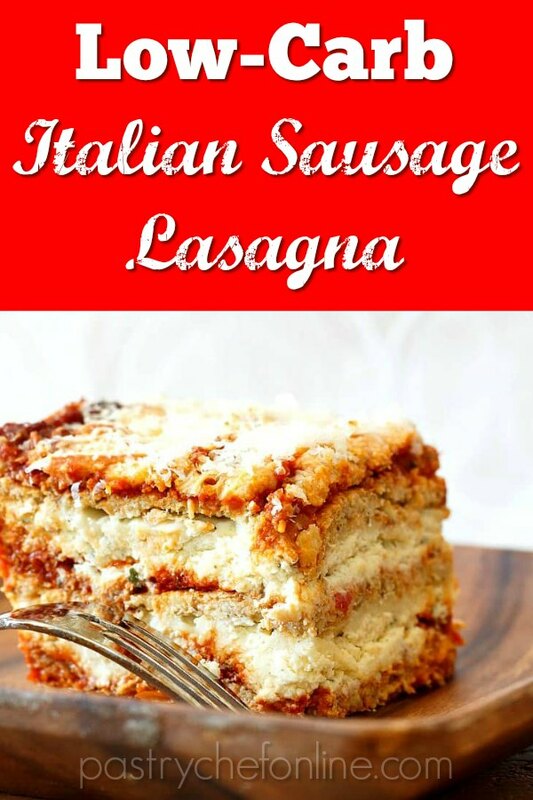 This low carb lasagna features Italian sausage sauce, a rich ricotta layers, plenty of stretchy mozzarella, and cauliflower noodles spiked with Italian seasoning. Line a half-sheet pan (13"x 18" or similar) with parchment. Set a rack in the center of the oven and preheat to 375F. Core the cauliflower and separate into florets. Pulse in a food processor in 2-3 batches until sandy--much finer than you'd process for cauliflower rice. Place all the processed cauliflower in a large microwave-safe bowl and cook on high power for 3 minutes. Remove from the microwave and let cool about 30 minutes, or until it's cool enough to handle. 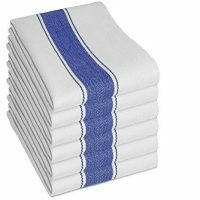 Dump the cauliflower into a lint-free kitchen towel or a nut milk bag (if you have one). Squeeze mightily to remove as much liquid as you can. When all is said and done, you'll squeeze out about 2 cups of liquid. Add the rest of the ingredients to the bowl and stir/mash well to thoroughly combine. Use an offset spatula to spread out in a thin layer that completely covers the parchment. Your "noodle" will end up being slightly thinner than 1/8" thick. Bake for 20 minutes. Rotate the pan and bake an additional 15 minutes. Remove pan from the oven and cut crosswise into thirds with a pizza cutter. Use a large spatula to flip each section. Return to the oven to bake an additional 15 minutes. Use immediately or let cool and refrigerate until ready to continue with the recipe. Remove sausage from casings. Heat a large saute pan over medium heat and add the sausage, breaking it up well with a wooden spoon (or similar). Cook sausage until browned and well crumbled, then add the jar of marinara. Simmer together for about 10 minutes. Stir all ingredients together in a small bowl until well combined. Set aside. 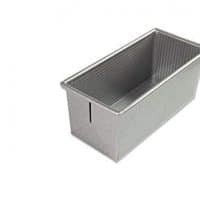 LIne a 9" x 5" loaf pan with non-stick foil (or spray with nonstick spray). Cut the cauliflower noodles so you have 3 sized to fit the pan. Spoon about 1/2 cup of the meat sauce in the bottom of the pan and top with one of the noodles. Top the noodle with half the ricotta mixture, another big scoop of meat sauce and 1/3 of the shredded mozzarella. Repeat the layering once more: noodle/ricotta/meat sauce/mozzarella. Top with the last noodle, the rest of the meat sauce, the remaining mozzarella and top it all off with the Parmesan cheese. Cover with non-stick foil and bake at 375F for about 40 minutes. Remove the foil and bake uncovered for an additional 10-15 minutes until the cheese is nicely melted, a little golden brown, and the internal temperature in the center is about 165F to make sure the egg in the ricotta layer is completely cooked. Remove from oven and allow to sit for 20-30 minutes before slicing and serving. Store leftovers covered in the fridge and reheat in the microwave one slice at a time. Leftovers will keep for up to 4 days. You will have some noodle pieces leftover. They are really tasty on their own, so enjoy them as little snacks. Nutrition information is based on 8 servings. And there you have it, friends. Low carb lasagna with a shortcut for the sauce and cauliflower noodles. I’ve made this twice so far, and it is truly delicious. Seriously. Thanks for spending some time with me today. Enjoy the lasagna, and have a lovely day. I have no doubt this will be delicious! You are brilliant!! Thanks, Renee! I think it will work for keto, so you can make and enjoy it! Yay! A great pasta-less version of an old favorite. All the flavor for a fraction of the carbs! I feel like we should put this one in regular rotation, sweetie! I can’t wait to do this one! I have to eat low carb due to health reasons and this one just sounds amazing!! I see lasagna night in my very near future! Thank you! Oh, Rocio, I’m so happy you’re going to try this! I am pretty sure you will love it–we loved it twice with plans to love it at least once every 2-3 weeks! I love this! I too can overeat carbs very easily (because they are delicious!! ), so this is perfect for a low carb swap. We haven’t had lasagna in years because it is so heavy. I feel like this would be much lighter in my belly. Bravo, Sissy! Thank you, Sissy! It is truly, seriously good! I am digging the “noodles” and am considering mac&cheese-ifying them, too!